If you are anything like me you will be sucked into that lovely house proud look of having plants dotted around in cute pots and planters. Water your monstera weekly, or whenever the top 1 inch of soil feels dry, and allow it to drain completely. Reduce watering in the winter to prevent waterlogging your plant. Give your monstera a shot of a general purpose fertiliser every 60 days from Spring Time through to Autumn. Palms grown indoors need proper care to thrive and produce the large fan or feathered leaves, depending on the species. When caring for indoor palms, the plant needs the correct amount of light, fertiliser, water and correct temperature to prevent foliage problems, such as brown leaves. If you know the type of Plant you have then do your research so you can care for it appropriately. 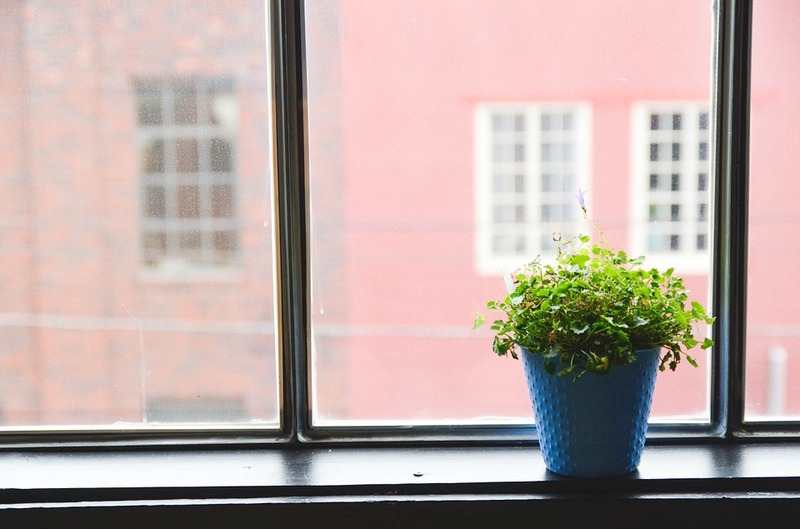 Choose an appropriate succulent for your indoor conditions. Plant your succulent in a very well-draining potting container and tray and place it in a sunny location. Allow the potting mix to dry out between waterings and fertilise your succulent at least once a year. 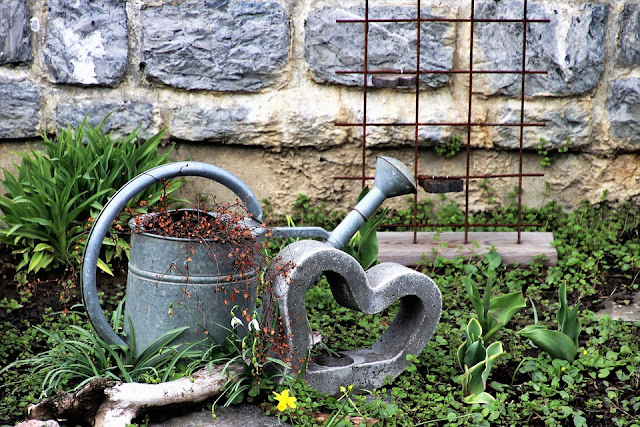 When watering, the soil should be given a good soaking, allowing excess water to drain away. Allow the compost to dry out slightly between each watering and feed your plants once a month using Cacti and Succulent Feed which is a good formula to use. My absolute favourite flowers are Hydrangeas. You have to provide at least 4 hours of bright, indirect light every day. Keep the soil evenly moist, but not soggy while plant is growing and flowering. Use lime-free water because lime will make the soil too alkaline and will affect growth. Keep the soil barely moist in Winter.